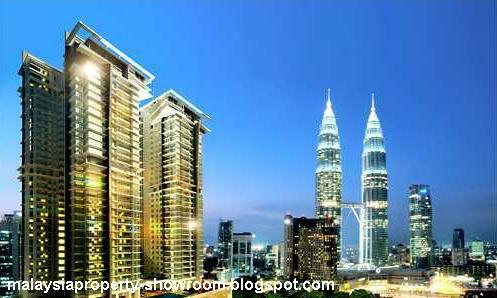 The Pearl @ KLCC a symbol of purity and harmonious beauty, is the epitome of quality and high taste. 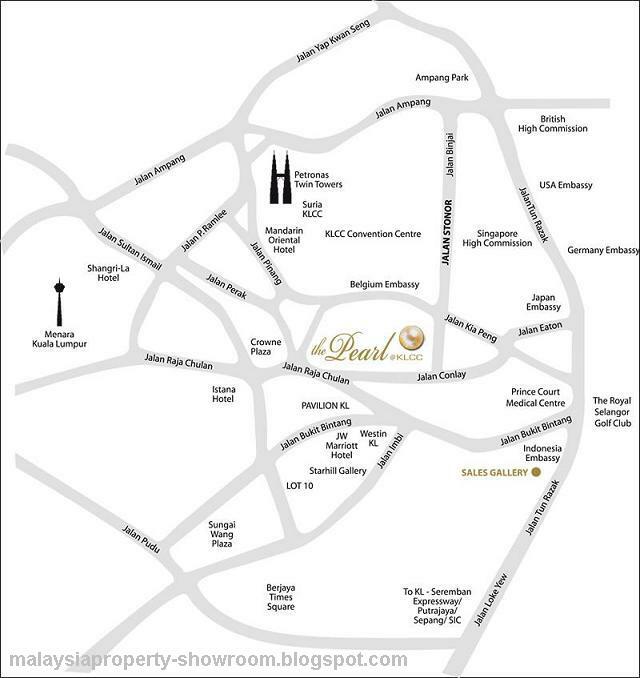 Prestigiously positioned for affluent living, your home at The Pearl elevates your stature in life. 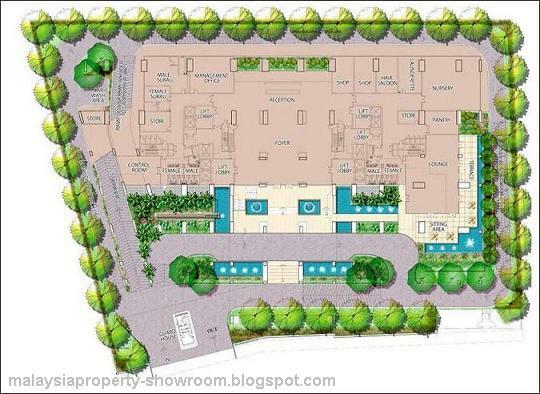 More than just a name, indulge in an exclusive lifestyle built on quality values and meticulously perfected excellence. Call home what most can only dream of and only a select few can truly own. 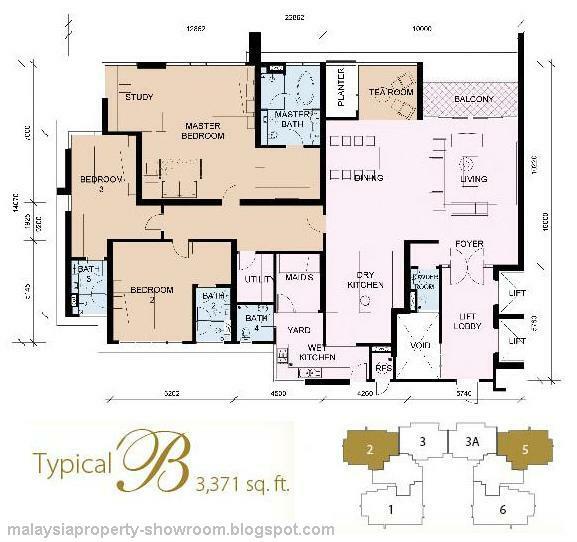 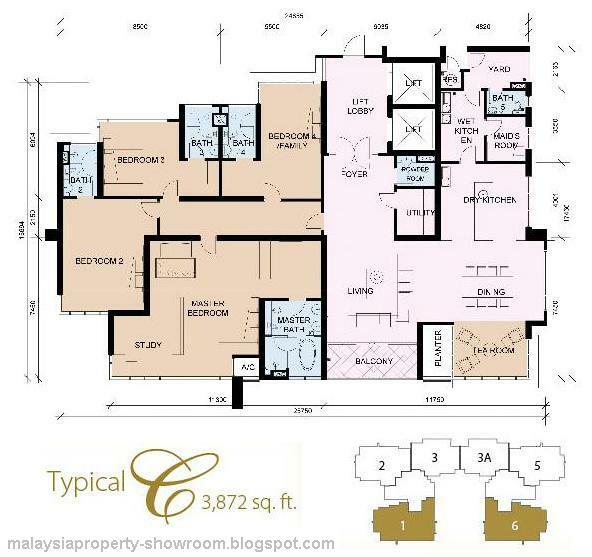 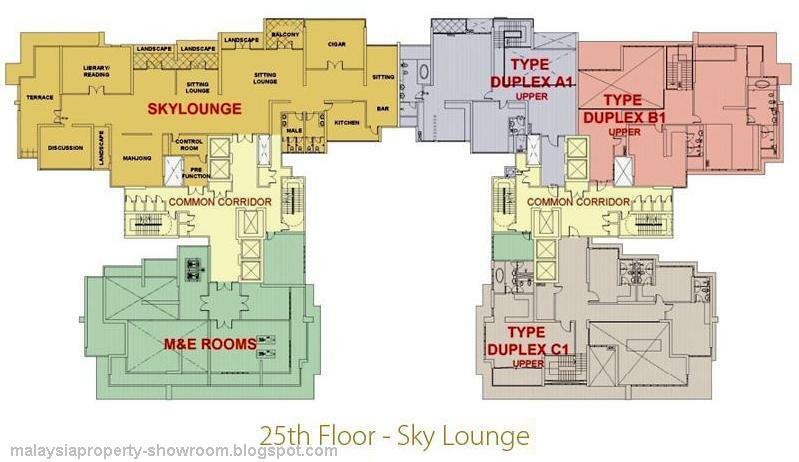 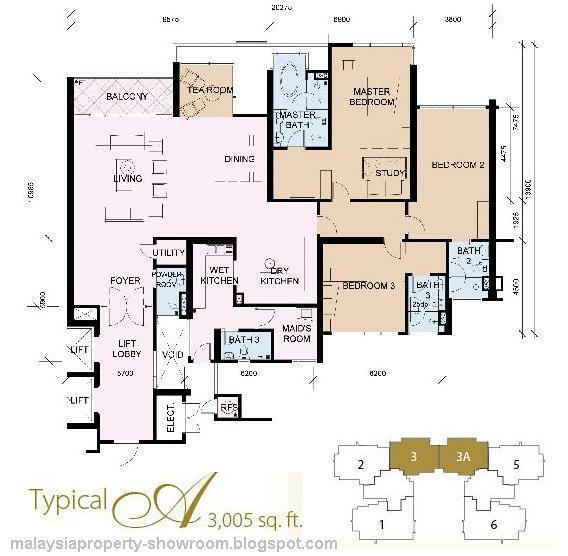 Built-up Area : 3,005 - 20,400 sq.ft.